Learn about Pediatric Feeding & 100% of Your Registration Fee Helps Kids! Melanie is donating her speaking fee and teaching her dynamic two-day course on feeding therapy created for OTs, SLPs and other health professionals. 100% of YOUR registration fee will go to the non-profit known as The Doctor Yum Project. You may have seen Doctor Yum on NBC News with Lester Holt or in the New York Times, talking about the work the Doctor Yum Project is doing to help families understand the connection between food and health with nutrition education and cooking instruction. Five years ago, Dr. Yum asked Mel to help her create The Doctor Yum Preschool Food Curriculum to teach educators and parents how to help kids learn to love healthy food, including preschoolerswith sensory challenges and special needs. You can see some of the creative activities that are a part of this curriculum here. Today, the well-known researcher and founder/director of the Duke Center for Eating Disorders, Dr. Nancy Zucker, is studying the curriculum. Preliminary research has shown a significant and positive change in family attitudes about eating healthy. You can hear Dr. Zucker and Dr. Fernando discussing their passion for helping kids eat on NPR here. When you register, ALL of your registration fee goes to help these kids, and you’ll get to meet Dr. Yum! 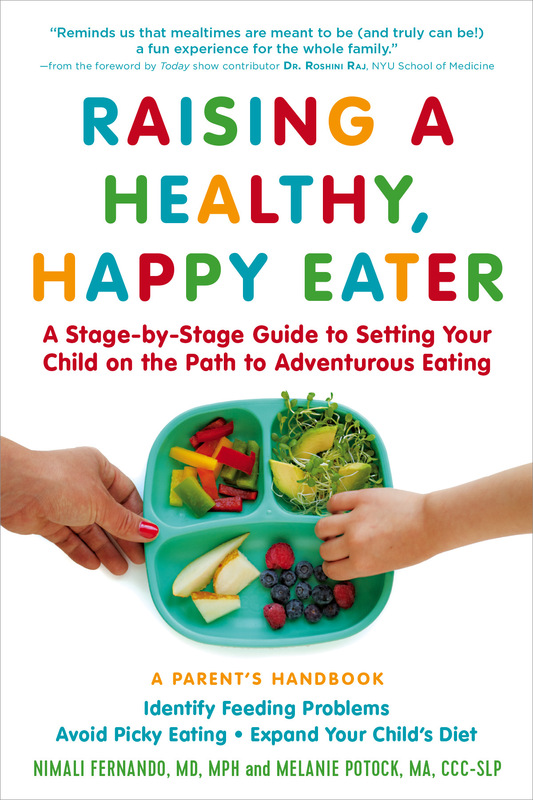 Plus, everyone at the course gets a free copy of Raising a Healthy Happy Eater, so be sure to ask “Coach Mel” and Dr. Yum to sign it! You’ll have a delicious lunch prepared and provided by The Doctor Yum Project and breakfast is provided on both days. 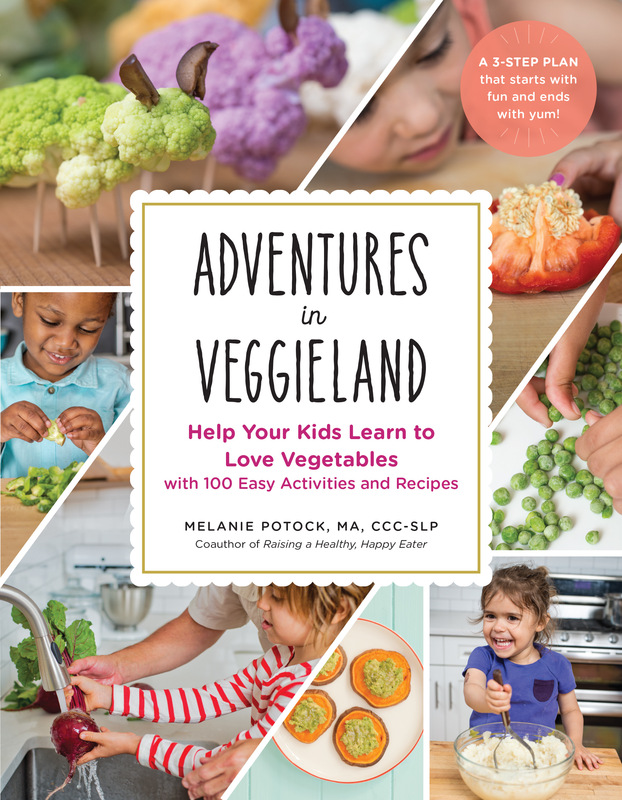 Oh, and the next TEN people who register get a FREE copy of Melanie’s brand-new book, Adventures in Veggieland: Help Your Child Learn to Love Vegetables with 100 Easy Activities and Recipes. It’s currently one of the top ten books in “Cooking with Kids” on Amazon – and I’ve read it and loved it – so I know you will too! THIS event is going to be something special. Thanks for being a part of it! Special thanks to the Gold Sponsor of this course, Talk Tools! Learn more and register here.